DBVisualizer is an ultimate database management tool that supports almost any database platforms. 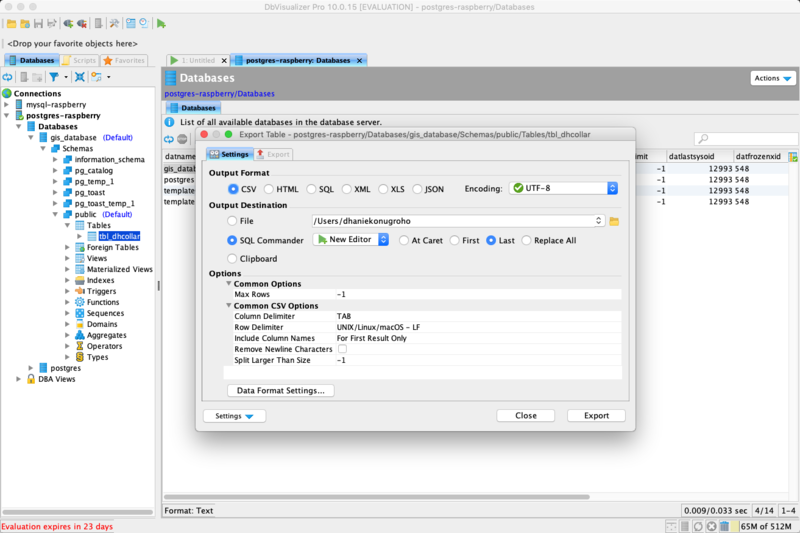 You can connect to multiple databases both locally or remotely. 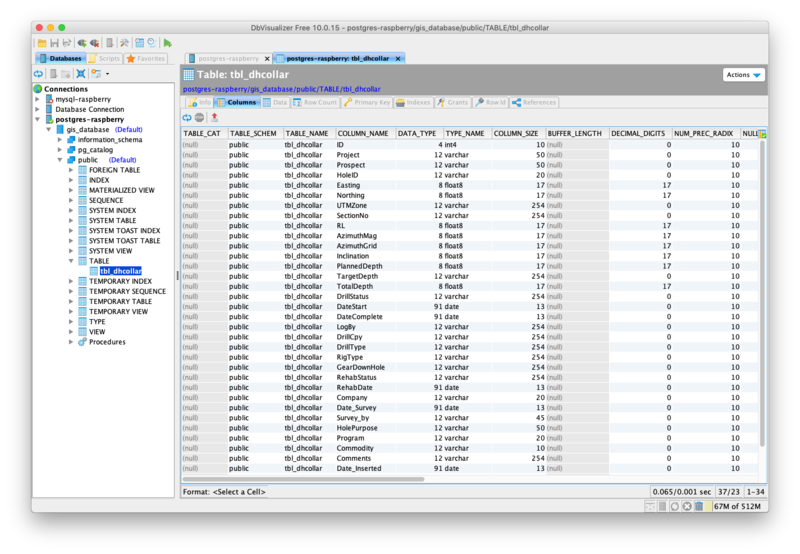 This program has many features such as SQL commander, import and export table, table modification, schema manager, and many more. It comes with a nice user interface which is very easy to use. The following review is based on the latest DbVisualizer Pro 10.0 and I install it on Mac OS X Mojave. I am testing the latest DbVisualizer Pro 10.0 on Mac OS X Mojave. Overall, it works very well. The free edition limits some advanced features such as import and export data. If you need this feature, you will need to upgrade to DbVisualizer Pro full version. Don’t worry if you are new to this software, the connection wizard is very helpful to get started. You will only need to enter the database credentials. 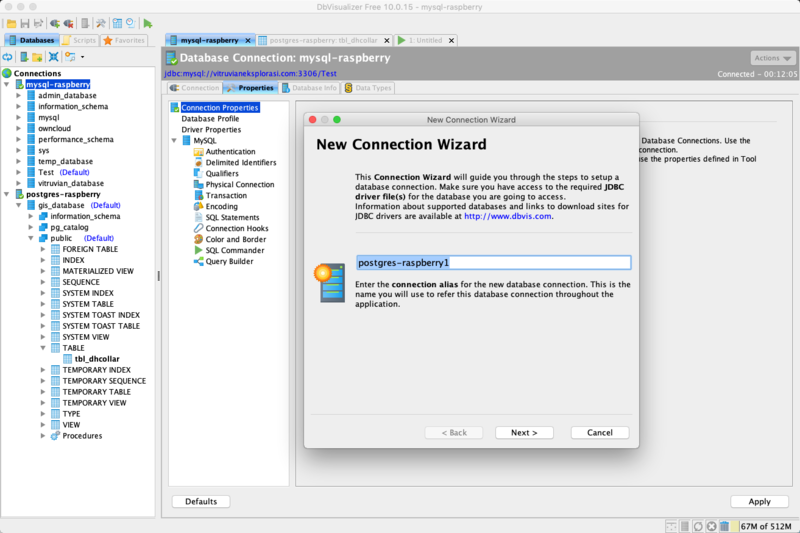 This wizard can detect which database platform you are trying to connect. Need to export the table data? Easy, simply right-click the table and then select Export data. The export window will open up. Select the destination format you like. If you are managing multiple databases and need a simple, and reliable tool to manage them, DbVisualizer Pro could be the answer. It works very well on Mac OS X Mojave. I was expecting a backup tool but I cannot find it. It would be great if they add a backup tool to this software. Well, there are still many aspects to explore. Download and try it yourself to see how it works with your needs.